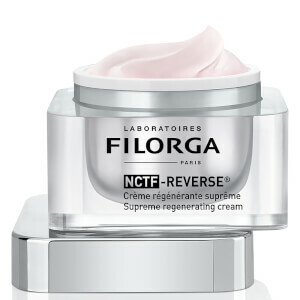 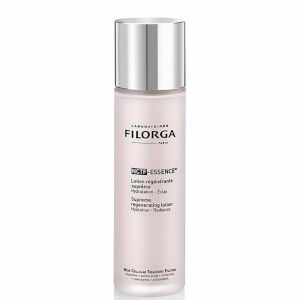 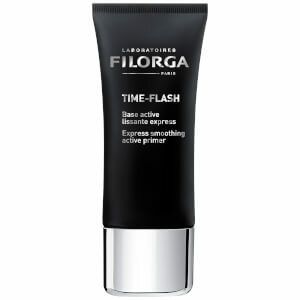 If you are looking for specialized anti-aging skin care solutions, look no further than Filorga. 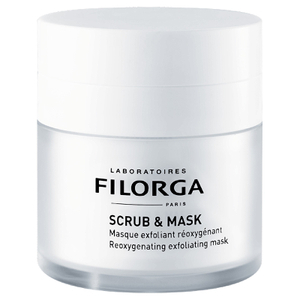 For over 30 years Filorga have been committed to providing superior anti-aging products, using cutting-edge technology that includes line fillers and peeling. 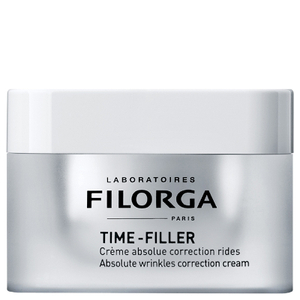 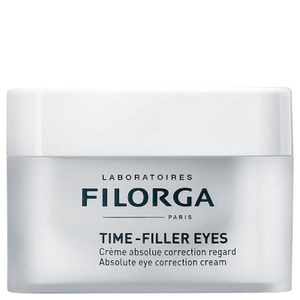 Developed in their Paris laboratory by industry leading experts, Filorga’s anti-aging range includes serums, masks, night creams and wrinkle correction creams such as the bestselling Time Filler. 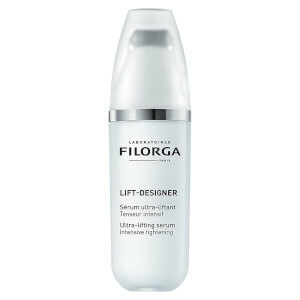 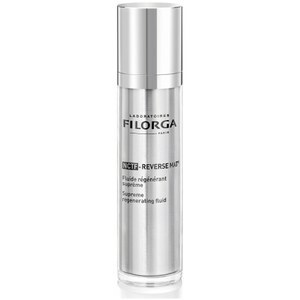 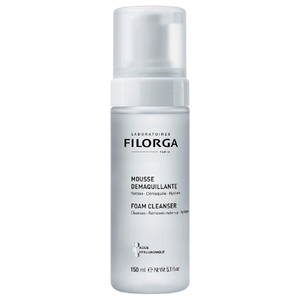 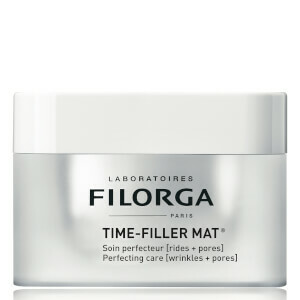 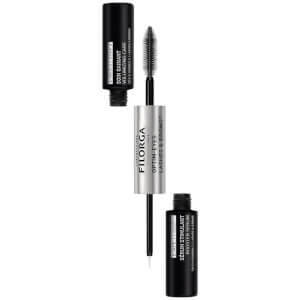 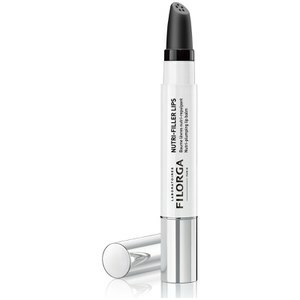 Filorga’s product range covers virtually all anti-aging concerns. 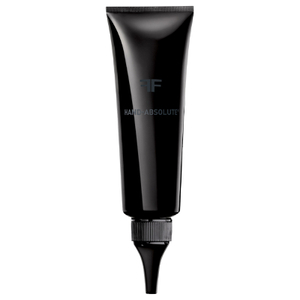 There is a fantastic mask which is worth adding to your basket, Meso-Mask, contains Rhamnose Polysaccharide to relieve irritation, evens tone and brightens your skin. 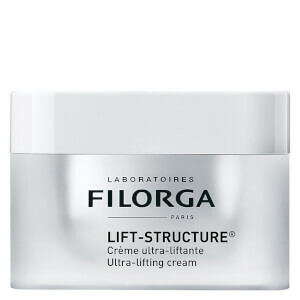 It is loved by many SkinStore customers. 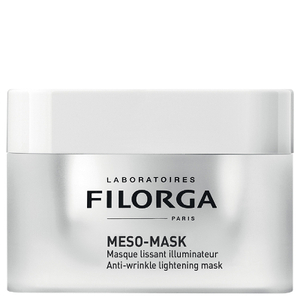 Meso-Mask will also help treat wrinkles and signs of tiredness. 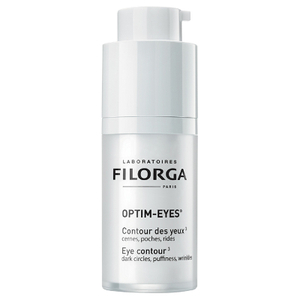 Optim-Eyes is a great eye cream which works to tackle dark circles, puffiness and wrinkles, it is free from parabens and is a bestseller. For night repair, another bestseller is Sleep & Peel , a resurfacing night cream which includes 6 hydroxy acids for safe peeling effect overnight. It is lovely to use and with continued use you will find your complexion becomes bright, wrinkles vanish and skin texture improves! 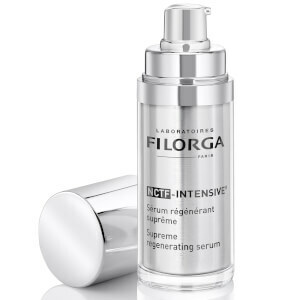 All products utilise the same Hyaluronic Acid with high molecular weight and NCTF, an active compound invented before Botox by Filorga founder Michael Tordjman, which is used in anti-ageing mesotherapy procedures. 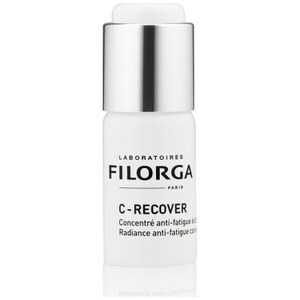 These products are encapsulated in Chronospheres and can also be found in Filorga’s clinical ranges. 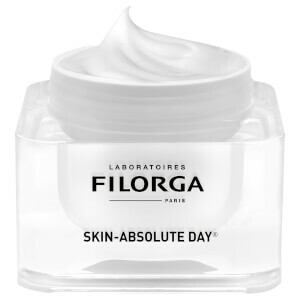 These Chronospheres have been developed and patented by the French National Center for Scientific Research to ensure the product fully dissolves through all layers of skin to ensure optimum application of the product. 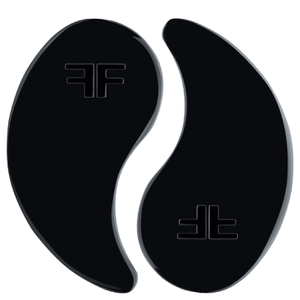 This means you can enjoy the end benefits (and technologies used by medical professionals) safely in your own home. 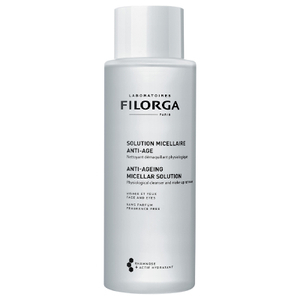 None of Filorga’s products are tested on animals however it is worth advising that due to the high effective nature of the products they do include synthetic active agents.